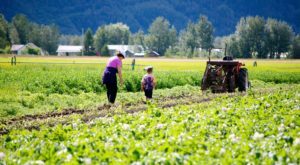 Alaska may be North of the border, in fact pretty far north of the border, but that doesn’t mean we don’t have some mean tacos. 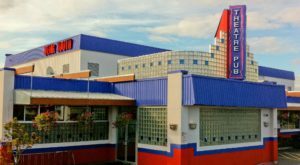 From the Interior all the way to the ocean, Alaska has a lot of Mexican, Tex-Mex and other fusion restaurants that have creative, delicious tacos that sizzle with flavor. 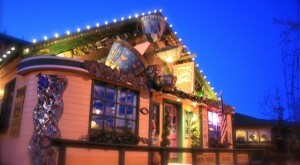 On the water, fresh Alaskan seafood makes the tacos burst with the fresh taste only a seaside spot can create. Some come to Alaska and try our tacos. You won’t regret it. 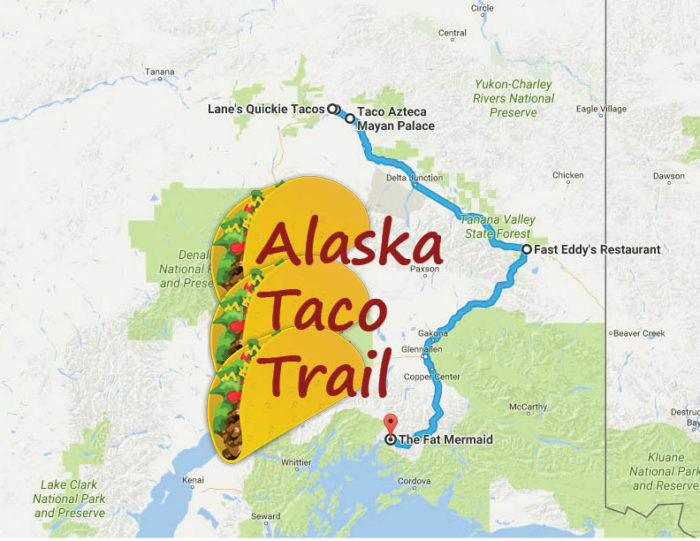 Follow this trail south from Fairbanks to Valdez to sample the most delectable tacos in Alaska. 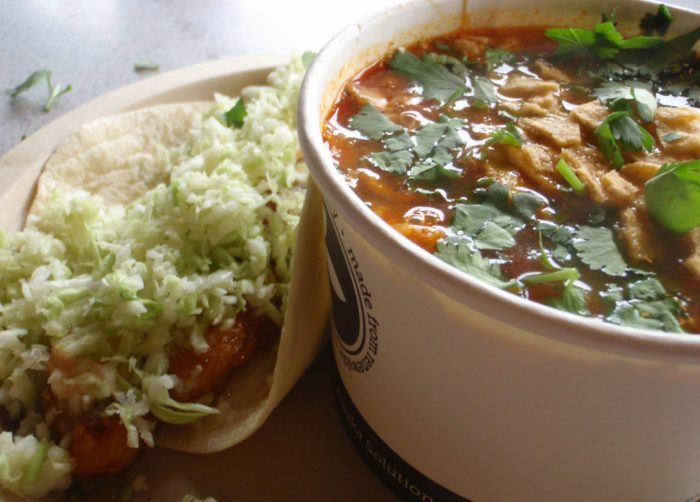 Follow the interactive map here to taco heaven. Lane's is a small shop dedicated to the lunch crowd and boy can they crank out some quickie tacos. These tacos are creative with a wide variety of fresh ideas with fresh ingredients, and local produce is used when in season. 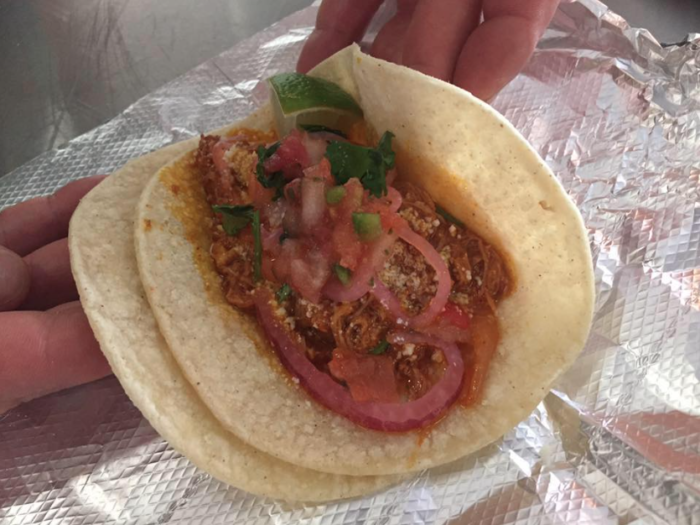 Lane's tacos have all the authentic flavor of a traditional Mexican taco cart, but with a fresh, modern edge. This food truck has taken the town by storm with cool, cosmopolitan cuisine. 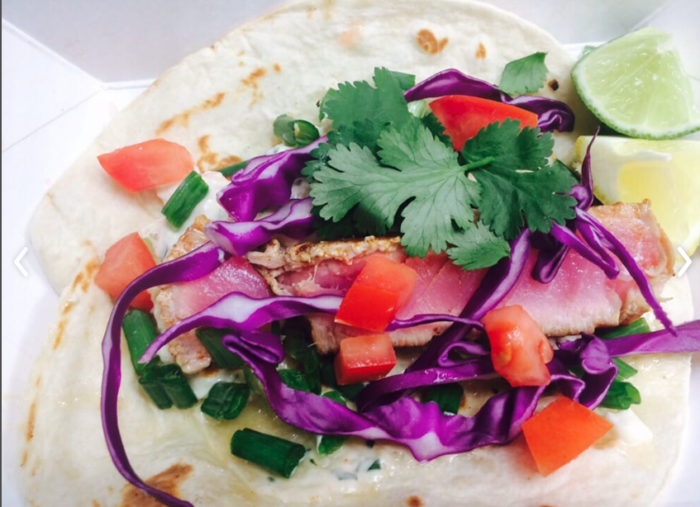 These tasty tacos, with pan-seared ahi and locally sourced vegetables, was served on a Fish Taco Friday, a weekly treat. 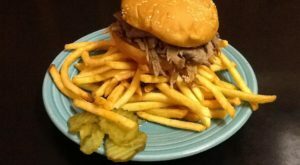 This local favorite has great tacos in the town of North Pole. 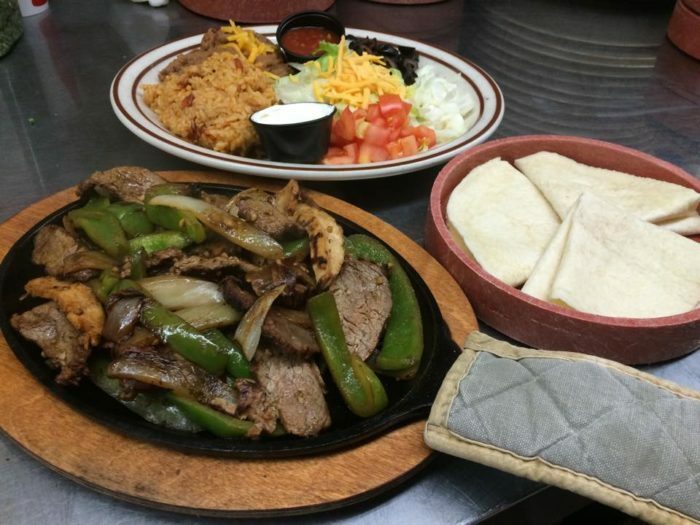 Taco Azteca has a classic Mexican restaurant style and menu, but they make it so well it's never boring. 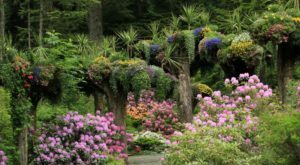 This is a favorite spot for locals and travelers alike. Many love their salad bar for the fresh vegetables and variety, but they also have delicious tacos and fajitas (shown here). Fast Eddy's is always busy, always friendly and is a great place to stop on a journey. 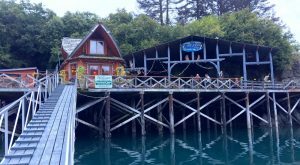 Right on the dock in Valdez, this great seafood restaurant offers fresh Alaskan halibut tacos with homemade tartar. You can't beat the straight out of the ocean flavor, the view of the docks from the dining room, or the atmosphere. 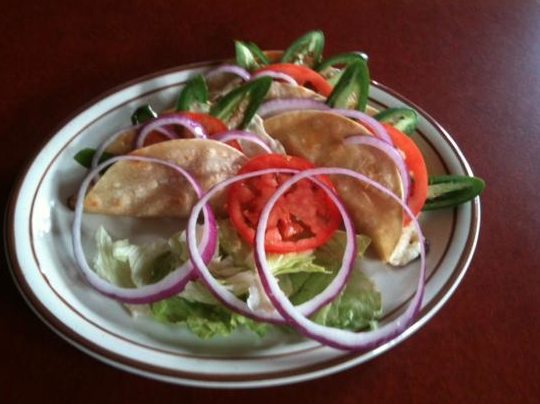 Ernesto's is the auntentic Mexican restaurant in Valdez that everyone loves. 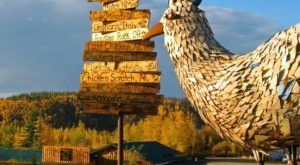 The rustic cantina atmosphere will make you feel like you are at a seaside shack in Baja until you look out and see the striking beauty of the Alaska scenery. The ambiance is great, the service wonderful and the tacos are very tasty. 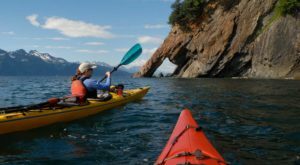 You'll have to take a boat to Cordova, but then this place is easy to find. Their kitchen is a big red bus connected to an indoor seating area. 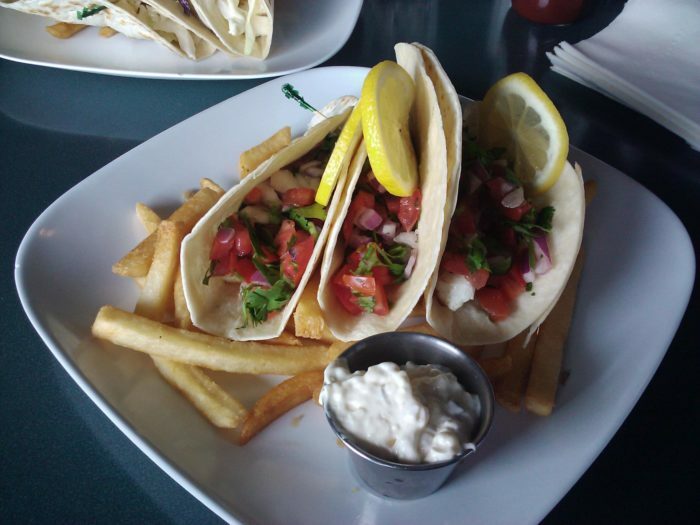 Tacos are made with fresh Alaska seafood, naturally, since Cordova is the quintessential fishing town. This place has delicious tacos and friendly service. 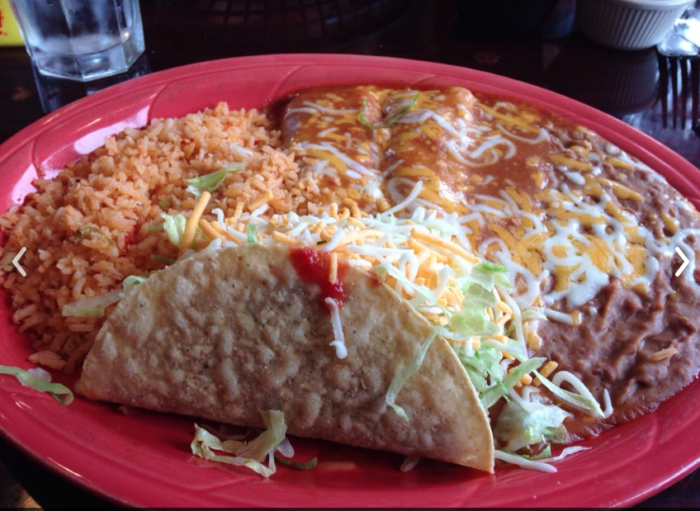 Tell us about your favorite taco restaurant in Alaska in the comments below.